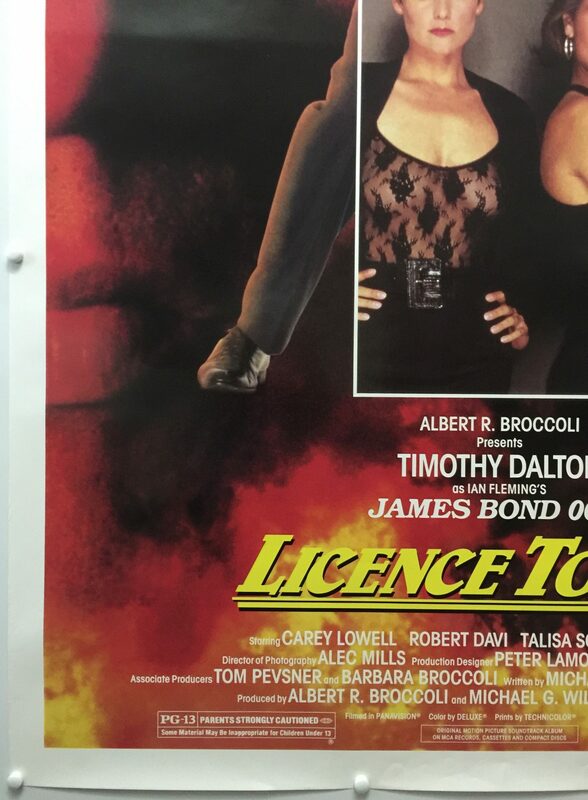 Licence to Kill, released in 1989, is the 16th film in the James Bond series. It is one of the first not to use a title of an Ian Fleming story. The film was directed by John Glen and co-produced by Albert R. Broccoli and Michael G. Wilson. The screenplay was co-written by Michael G. Wilson and Richard Maibaum. 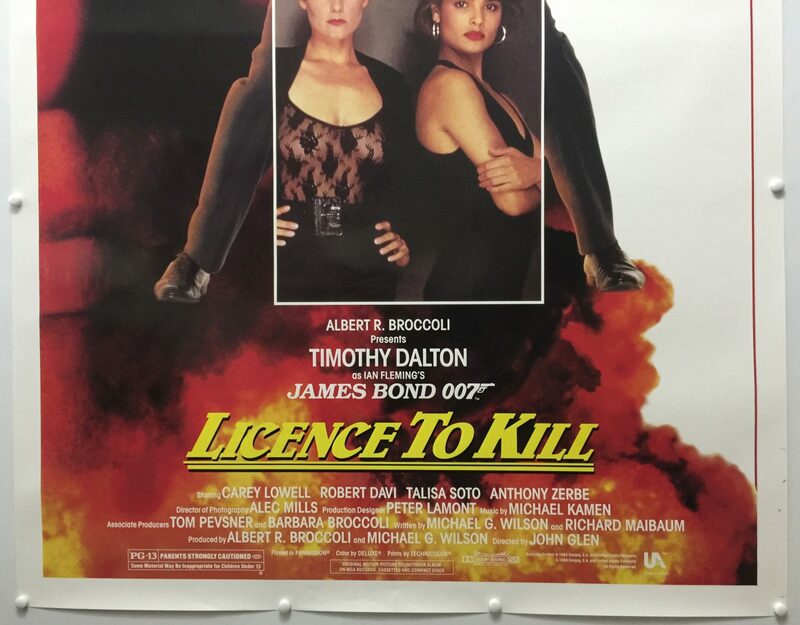 Licence to Kill stars Timothy Dalton, Carey Lowell, Robert Davi, Talisa Soto and Anthony Zerbe. 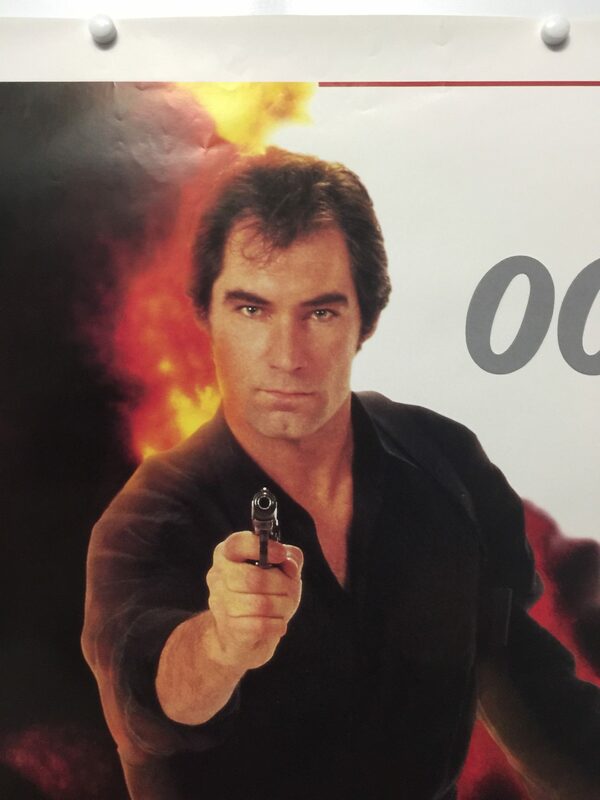 It marks the second and final appear of Timothy Dalton in the role of James Bond. 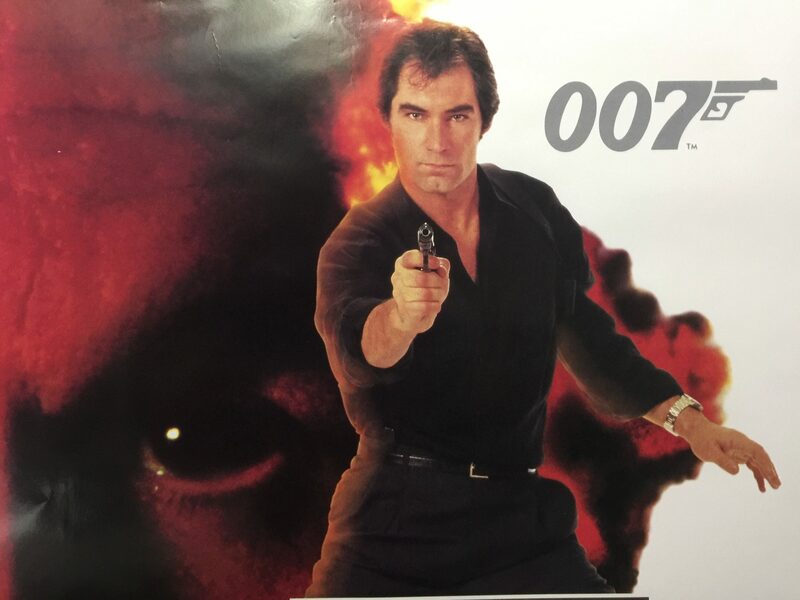 The storyline Bond who has been suspended from MI6 as he pursues drugs lord Franz Sanchez, who has ordered an attack against his CIA friend Felix Leiter which results in his and his wife’s murder during their honeymoon. 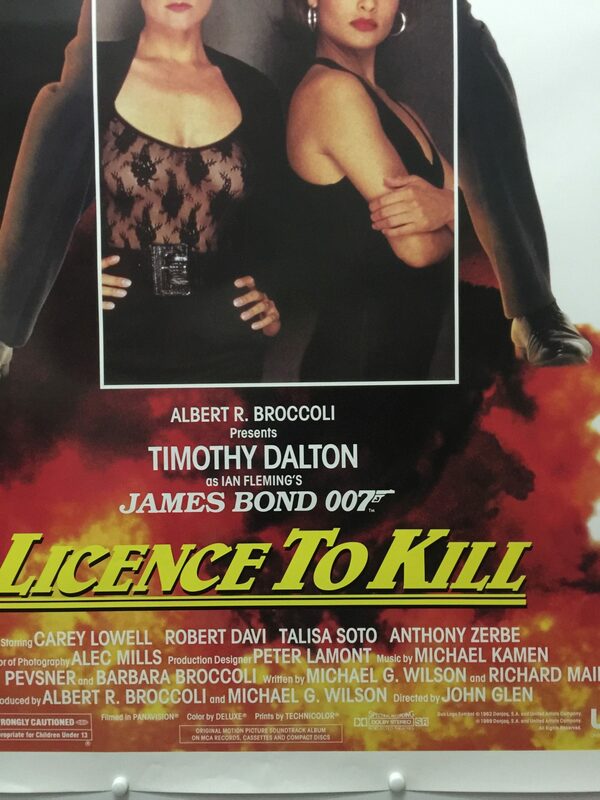 Licence to Kill was originally titled Licence Revoked as per the plot of the film, however, this was changed following a post-production test screening because too many people did not know what revoked meant. 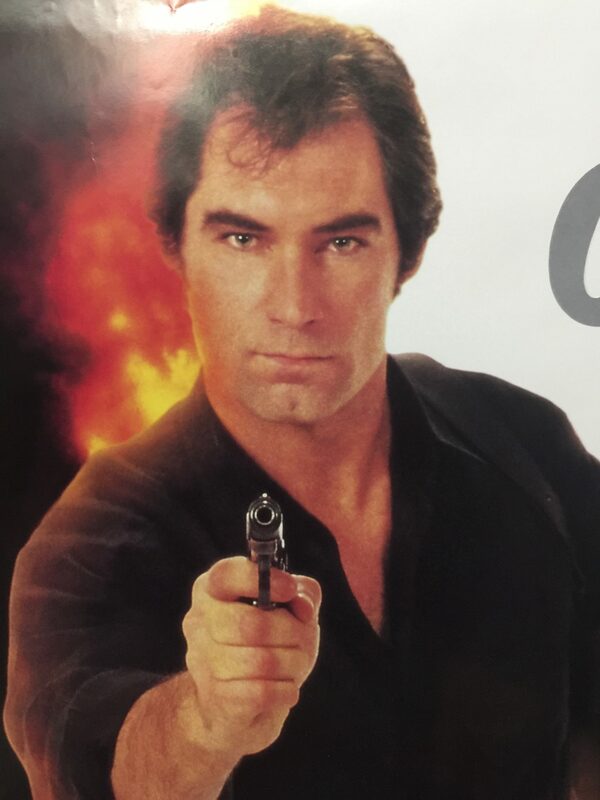 Due to tighter financial constraints, Licence to Kill, was the first James Bond film to be filmed completely outside of the United Kingdom. 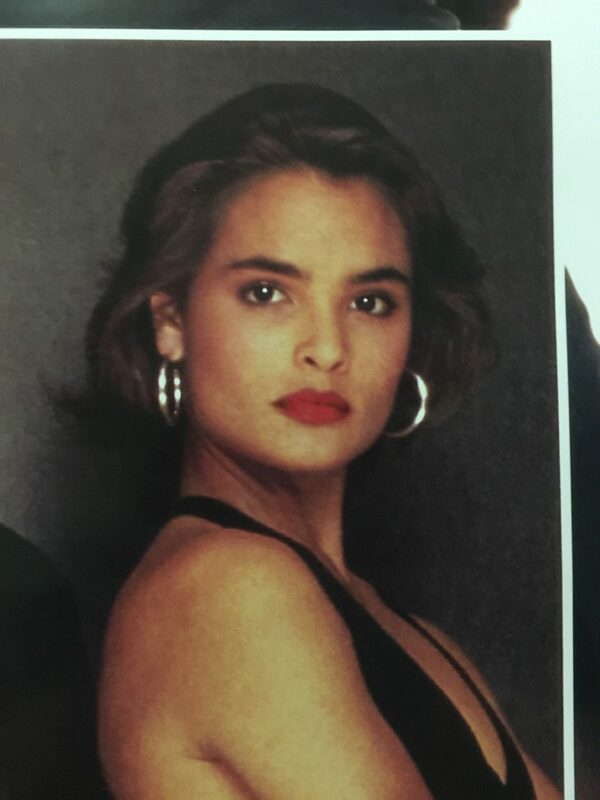 Principle photography was completed in Mexico, which mostly doubled for the fictional Republic of Isthmus and Florida, most notably Key West. Film ratings organisations had objections to the excessive and realistic violence used, with both the Motion Picture Association of America and the British Board of Film Classification requesting content adaptations. The BBFC in particular demanded a cut of 36 seconds to the film. 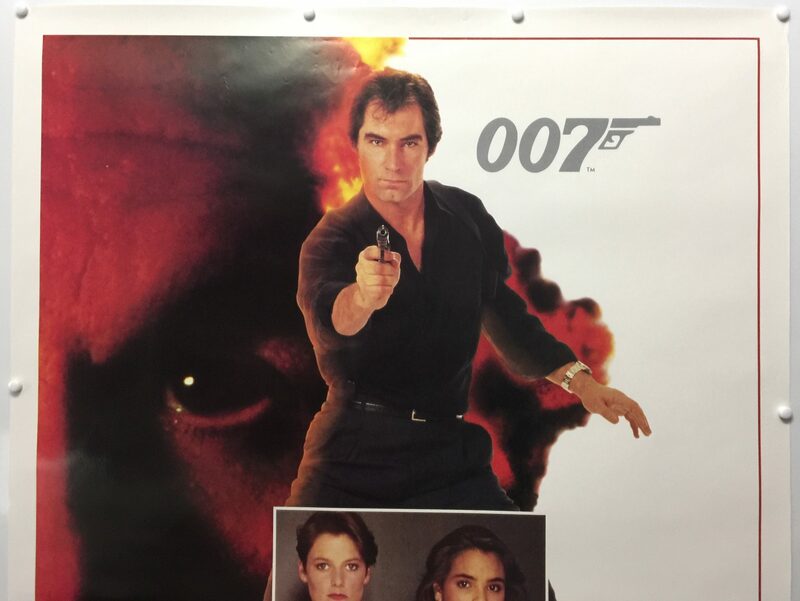 In 2006 with the release of Ultimate Edition DVD marked the first release of Licence to Kill without any cuts. 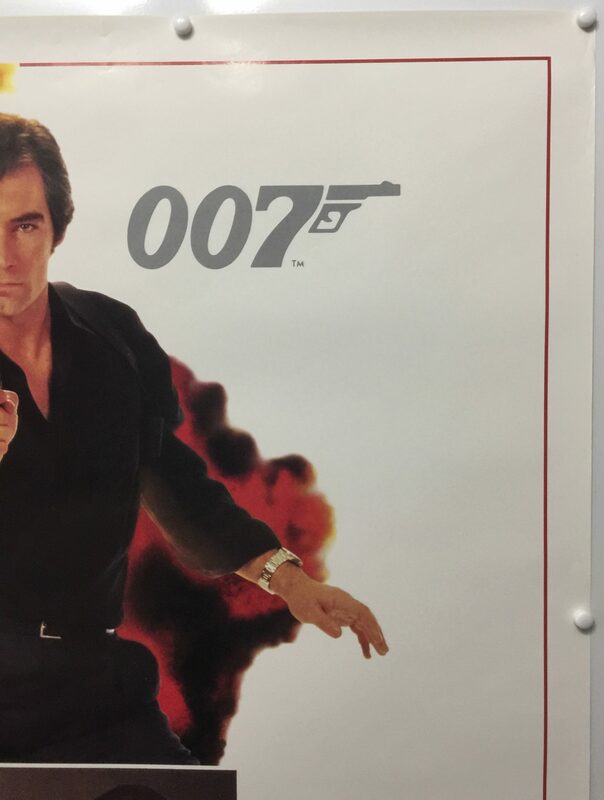 Bob Peak was commissioned by Albert Broccoli to produce the teaser poster for Licence to Kill based on the Licence Revoked title, but MGM decided against using them following the American test screenings. 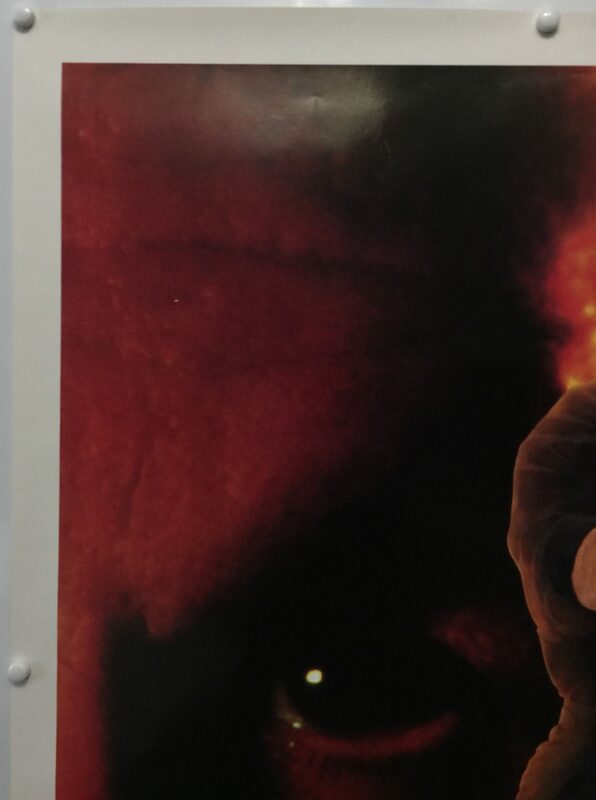 The delayed, corrected advertising by Steven Chorney, in a more traditional style, limited the film’s pre-release screenings. MGM also discarded a campaign created by advertising executive Don Smolen – who had worked in the publicity campaign for eight Bond films before – emphasising the rougher content of the movie. 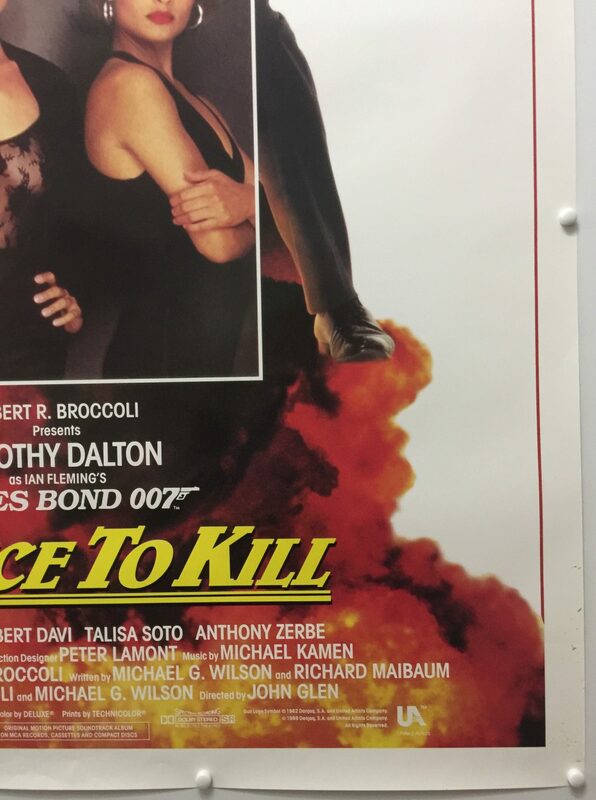 Upon its release, Licence to Kill received generally positive critic reviews. 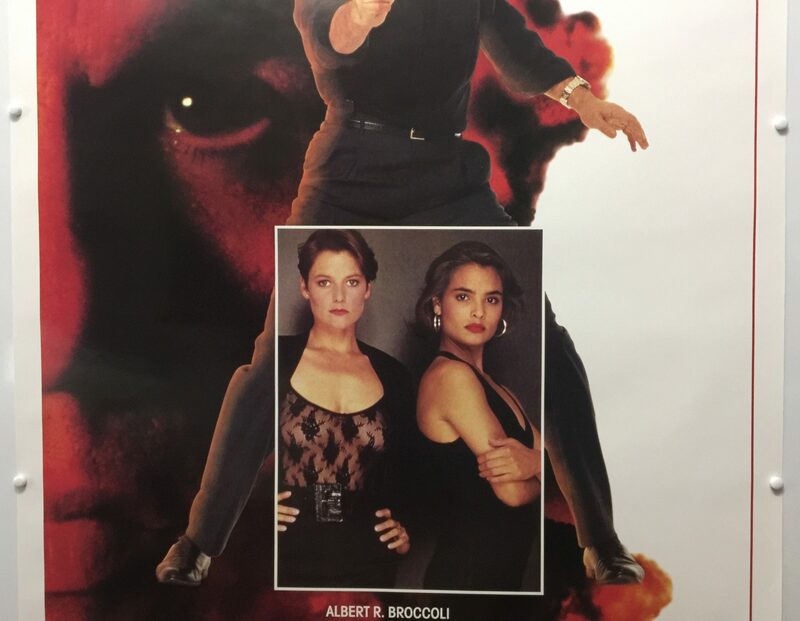 Roger Ebert for the Chicago Sun-Times gave the film 3.5 stars out of 4, saying “the stunts all look convincing, and the effect of the closing sequence is exhilarating … Licence to Kill is one of the best of the recent Bonds”. 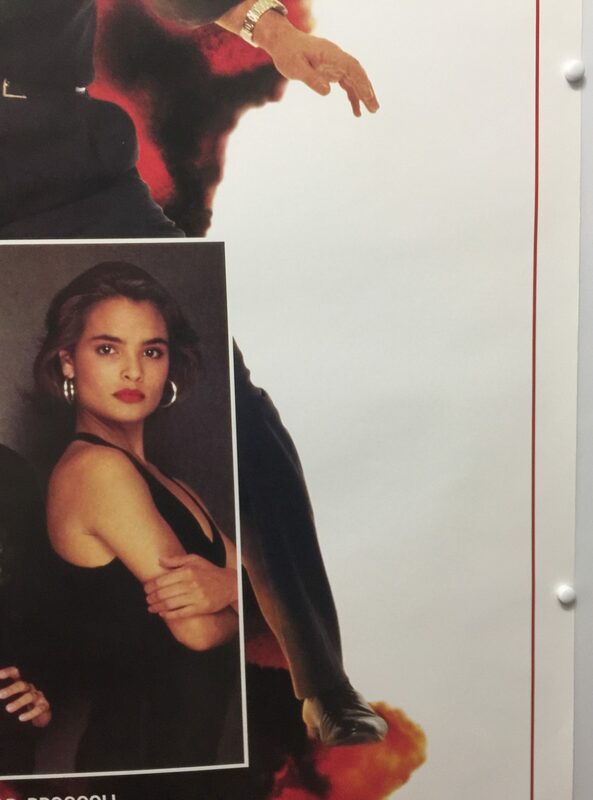 Derek Malcolm in The Guardian was broadly approving of Licence to Kill, liking the “harder edge of the earlier Bonds” that the film emulated, but wishing that “it was written and directed with a bit more flair”. Malcolm praised the way the film attempted “to tell a story rather than use one for the decorative purposes of endless spectacular tropes”. 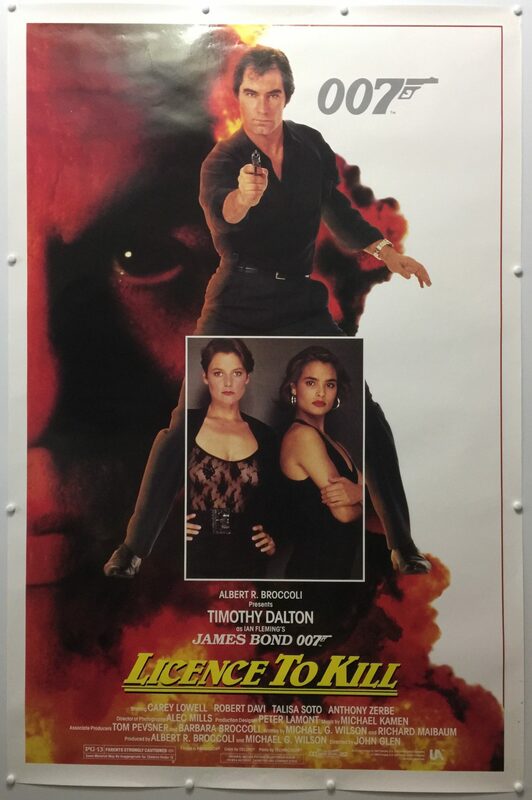 Licence to Kill’s estimated production budget was $32m. 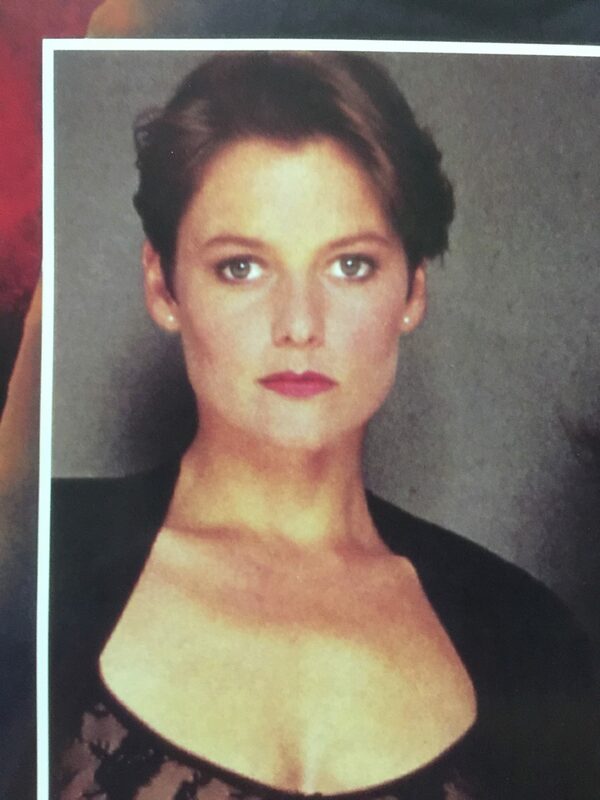 Overall, despite the promotional issues the James Bond fans remained faithful and made Licence to Kill a financial success. In its opening weekend it earned $8,774,776 in US box office taking and went on to take $156,200,000 in worldwide box office receipts.